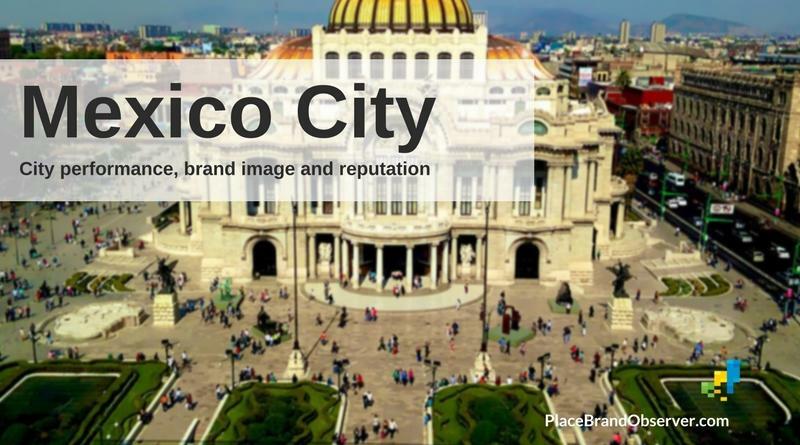 Mexico City, one of Latin America’s business and cultural hubs, is a city full of contradictions, judging by international rankings and research. The high levels of inequality and corruption, as well as enduring and harmful stereotypes, especially during the Trump era, also permeate the city’s image abroad. So how is Mexico City performing in terms of reputation and influence, business attractiveness and sustainability? Both for offering an inviting environment for business and for attracting tourism, Mexico’s performance is quite satisfying, thus reflecting, to a good extent, its capital assets. Having increased its score by only 0.18 points since last year, Mexico is still number one within Latin America in the World Bank’s Ease for Doing Business (2018) study. Followed in the region by Chile (55th), Mexico was ranked 49th among 190 countries worldwide with a score of 72.2 in a study that covers national economies based on their capitals. A good access to insolvency proceedings for creditors and a fairly reliable power supply were two of the highlighted elements in the study regarding Mexico’s overall satisfying results in the ranking. When it comes to tourism performance, the Travel and Tourism Competitiveness Index (2017) also ranked Mexico as first in Latin America and 22nd worldwide, followed by Brazil (27th). Mexico has improved its ranking by 8 positions since 2015. This achievement cannot directly be attributed to Mexico City though, but was driven by other cities and regions in the country.